Some communication gadgets such as a two way radios may suit various communication needs. You can stay connected wirelessly whilst running your business, shopping together with your family, enjoying a road trip with other people or even when camping or hiking with your friends. There are different types of two way radios with various uses available to you. 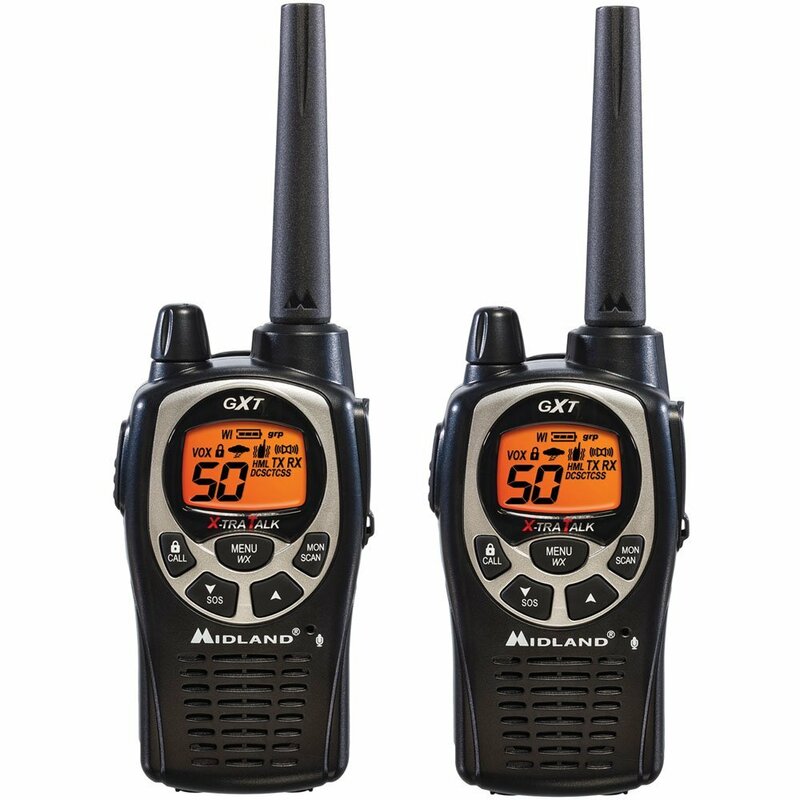 The radios are available in hand-held, mobile and stationary configurations. All you need to do is determine your communication demands to make sure you acquire the right two way radios. This is because two way radios can be designed to suit different environments and situations. The numerous benefits of two way radios make them one of the most sought after primary source of communication devices around on the current market. Everyone with a two way radio and within the range of a repeater can hear your messages. You don’t have to search for a number to communicate with anyone who has a two way radio. All you have to do is press a specific button and everyone in that specific frequency will receive your message. Besides, you don’t have to wait for other people after you push the talk button. The gadgets can reduce the go-between time unlike a cell phone were you will have to wait for a call to connect. The limits of the radio signals can be expanded so everyone can hear you. A walkie talkie can enable you to communicate with another person easily and faster since the individual is required to have their two way radio all the time. Since the go-between time is minimal, you may solicit a faster response from a person. 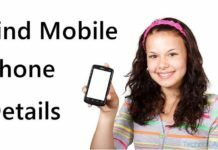 You may communicate your message and get a response within seconds. You don’t have to purchase airtime to use the gadget. You will not suffer per minute charges either. Once you purchase the gadget, it will keep on giving you the service you need. Furthermore, you can save on mileage and maintenance costs. You can save a lot of money and use it for various profitable ventures or leisure activities. If you need to communicate with multiple people at the same time, you can use two way radio gadgets. This is because you can address multiple people promptly without speaking to them individually. This not only saves time but can also reduce opportunity for delays. Improved efficiency may reduce the incidence of misunderstanding and consequent errors. Furthermore, a two way radio may support a healthy culture among you and everyone else. If you run a business, you can efficiently integrate two way radio gadgets. You can easily and promptly delegate or reschedule work to your staff. Not only can you increase productivity but also save time. You can assign projects as they occur. This can reduce backtracking and the time it takes to locate the staff. It may also lead to higher productivity. In the event of a major disaster, two way radios may be the best gadgets for communication. The communication devices may not experience overload as in the case of regular communication. You may use it when looking for your loved ones, offering help or giving out warnings. Other benefits of two way radio gadgets from two way radio shop include good signal within a certain range and ease of use. You do not need special training to use the communication gadget. All you have to do is push the button, transmit a message, release the button and listen to any incoming message. The devices may also be durable, support different channels and filter loud background noise.